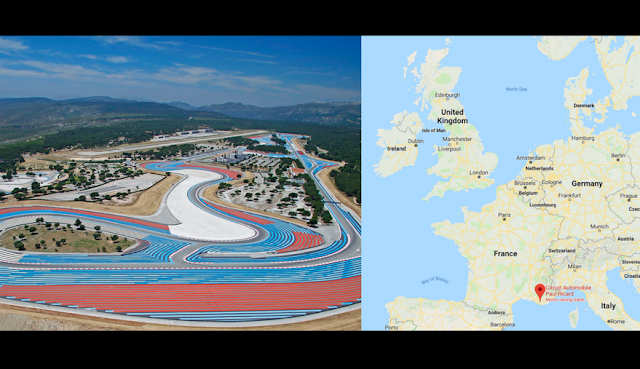 The French Grand Prix is held at the Paul Ricard circuit in the South of France. The circuit is located just 43km from Marseille where you will find an international airport with many flights from the UK. Although the area is famous for the Mistral winds, average temperatures in June are 21 degrees, therefore visitors can expect a pleasant climate. Drive Cost: Tolls – £85, Fuel - £90. Airport location: Marseille, 43 km from Paul Ricard Circuit. 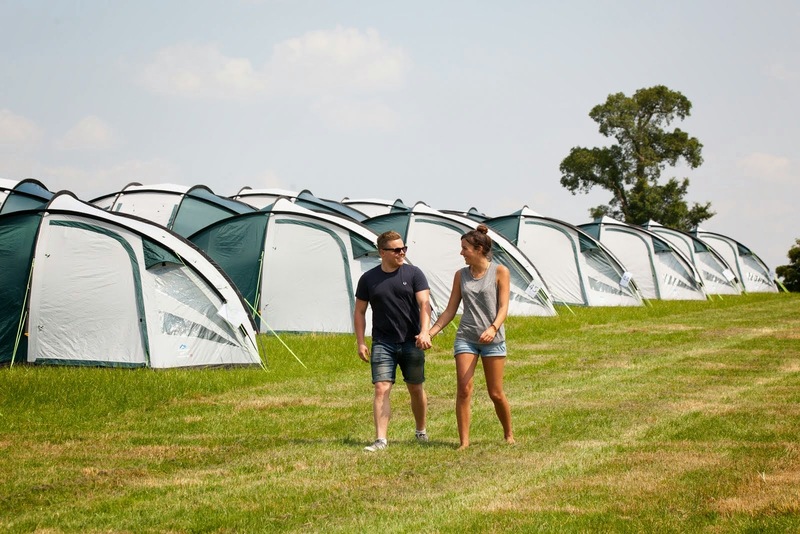 Services: Pitch for your own tent or motorhome, Quality range of Pre erected tent hire. Call us about tailor made packages for our French Grand Prix Campsite. This can include a combination of Camping with Race Tickets, Ferry crossings, Flights and Car Hire. Please contact us to discuss your requirements.